Kenyan police are holding three suspects in connection with the murder of Richard Tirop Kessio – a three time Bermuda Marathon champion — who was murdered in January 2018, according to a story in Citizen Digital. The story said, “Police in Eldoret are holding three suspects in connection with the murder of Richard Tirop Kessio – a road running specialist – who was murdered alongside his friend on January 25, 2018. “According to Uasin Gishu County Commissioner Abdi Hassan, the three are believed to be ringleaders of a gang that has been terrorizing residents of Eldoret for the last one month. “Abdi said police have crucial leads that will enable them arrest more suspects. 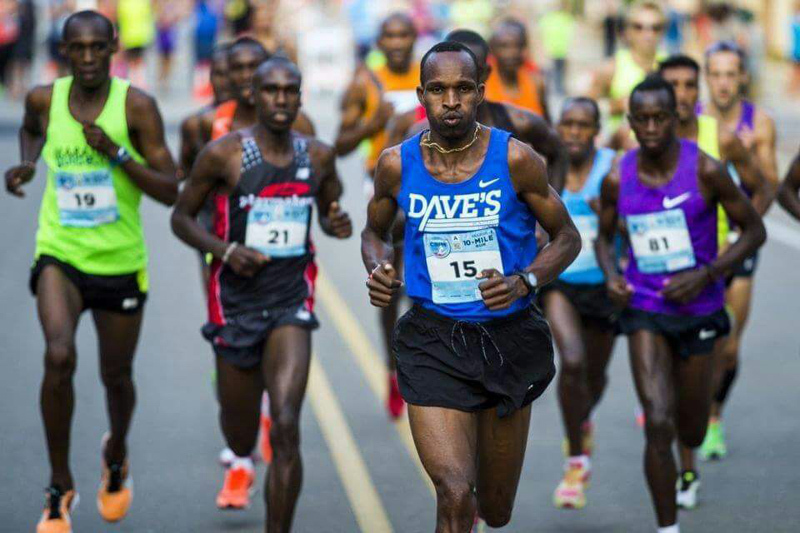 “The athlete once named as one of the “2014 Masters Long Distance Runners” by Running Times was predominantly based in the USA before returning to Kipkorgot in 2015. So happy the Kenyan Police Force have the perpetrators of this hideous crime! !